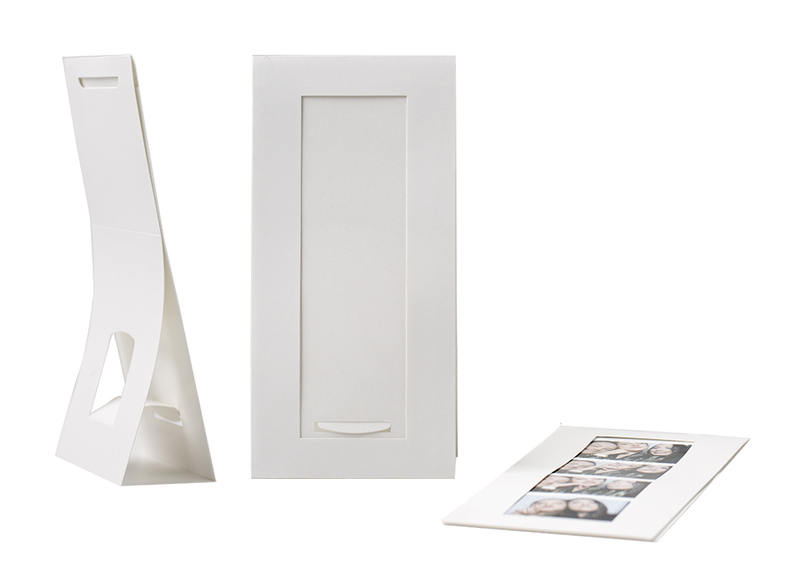 Bottom loading, stand up Photo Booth Easel. Holds a 2x6 photo booth strip. Rate our Photo Booth Easel.